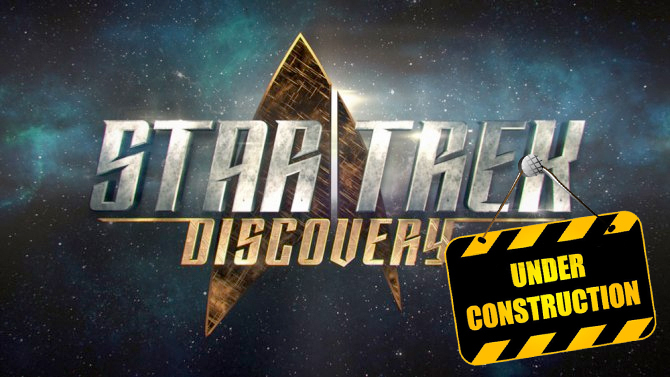 STAR TREK: DISCOVERY trailer is finally shown in New York City! 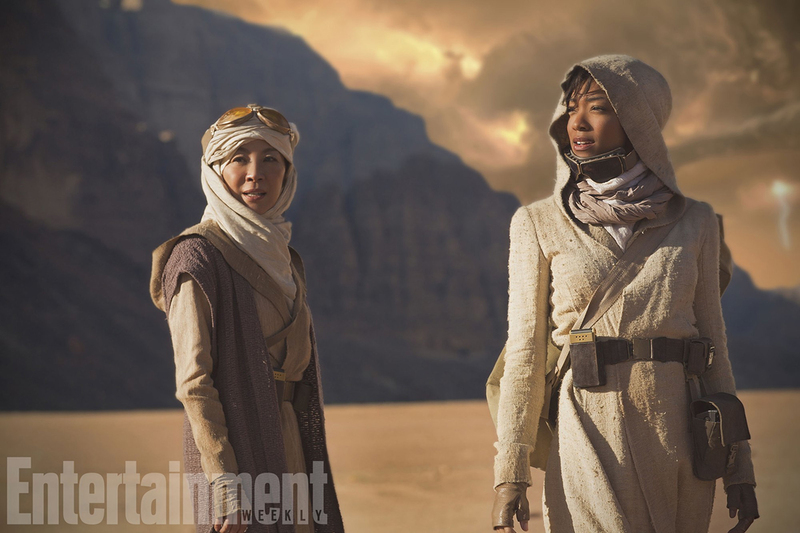 Earlier today, Entertainment Weekly posted the image to the left on their website, and Trek fans saw their first official photo from the new STAR TREK: DISCOVERY television series. But that was only the beginning! 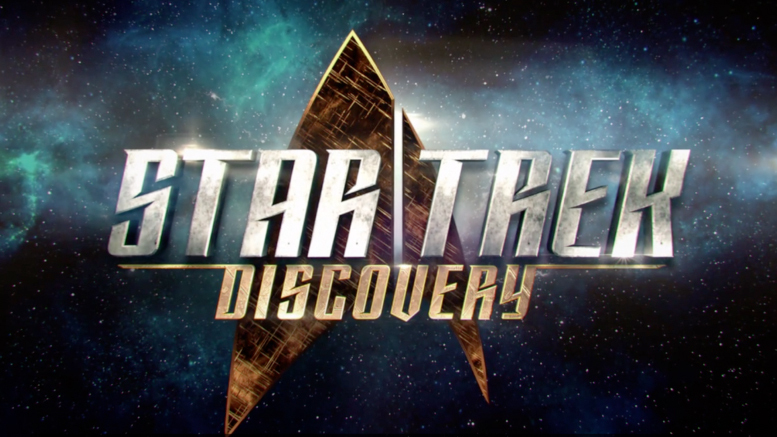 A few hours later, CBS showed off a series of trailers for its upcoming fall line-up—including Discovery—trying to excite advertisers to purchase commercial space for these fresh new shows. 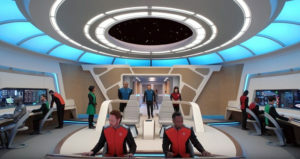 It’s called the Upfronts, and the event takes place each year in New York City (the main hub of the advertising industry). 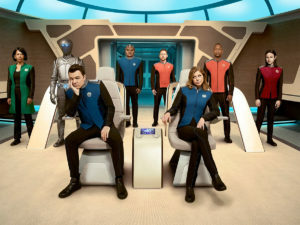 NBCUniversal Upfront Presentation — Radio City Music Hall, 10:30 a.m.
Fox Upfront Presentation — The Beacon Theatre, 4 p.m.
ESPN Upfront — Minskoff Theatre, 9:15 a.m.
Univision Upfront Presentation — The Lyric Theatre, 11.a.m. 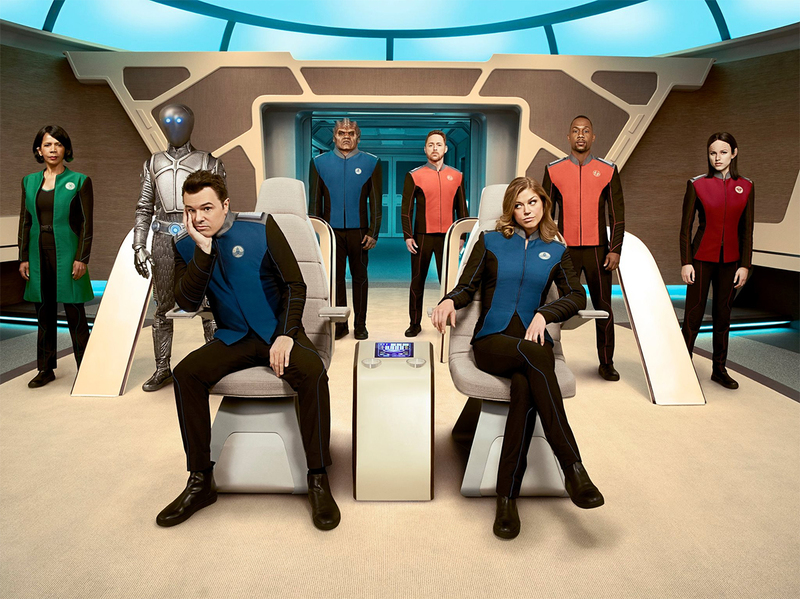 ABC Upfront Presentation — Lincoln Center’s David Geffen Hall, 4 p.m.
Turner Upfront Presentation — The Theater at Madison Square Garden, 10:15 a.m.
CBS Upfront Presentation — Carnegie Hall, 4 p.m. The CW Upfront — New York City Center, 11 a.m. 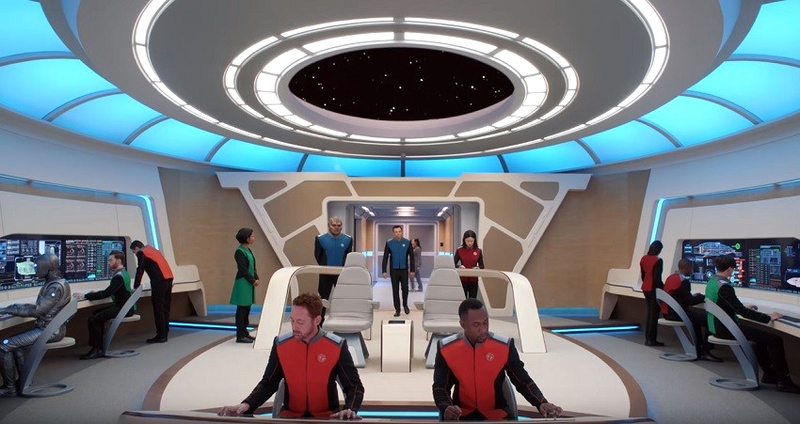 THE ORVILLE…coming this fall to FOX! 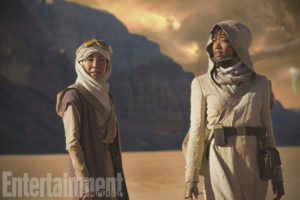 Some fans were suspicious that the timing of CBS’s reveal of the new trailer for Star Trek: Discovery was somehow tied to the enthusiastic fan reception for another new sci-fi show debuting on Fox, The Orville, produced by and starring SETH MacFARLANE (Family Guy, The Cleveland Show, Ted, and a bunch of other funny stuff) and directed by John Favreau (Iron Man, The Jungle Book). 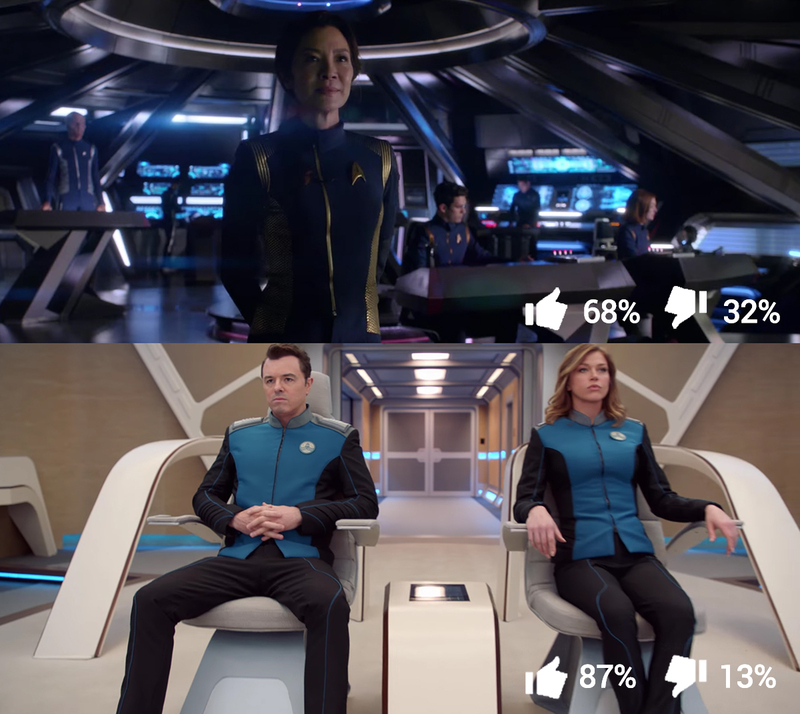 An obvious spoof of Star Trek, the production values, costumes, sets, make-up, lightning, and VFX all looked top-notch…and fans were talking about this new series almost non-stop on social media Monday and Tuesday. The Orville trailer has already been viewed on Youtube more than 1.3 million times in less than 48 hours! 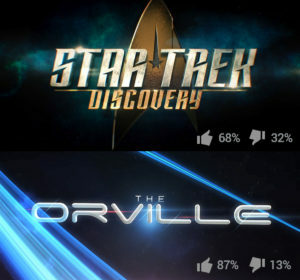 Many were thinking that Orville looked better than Discovery, and some fans were musing that the strongly positive reaction to Orville scared CBS into rushing out a trailer for Discovery. 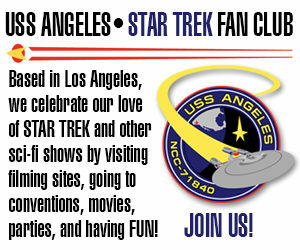 But as you can see from the schedule I included above, there was no such panic involved. FOX went first on Monday, and CBS was simply waiting its turn today. 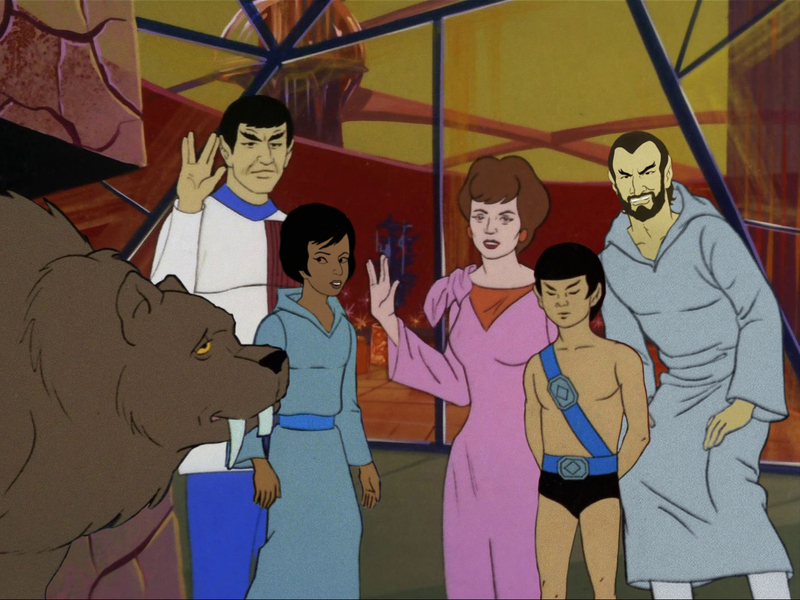 And now that turn has come. 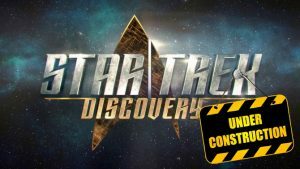 Int addition to the trailer, CBS announced an extension of the first season of Discovery from 13 to 15 hour-long episodes and the addition of a weekly “Talking Trek” discussion show following the general concept of similar shows like “Talking Dead” on AMC. Author Jonathan LanePosted on May 17, 2017 May 17, 2017 Categories NewsTags Star Trek Discovery, The Orville33 Comments on STAR TREK: DISCOVERY trailer is finally shown in New York City!